Join Trotec Laser and thousands of awards, recognition, and engraving professionals at the premier awards trade show featuring new products and equipment, education, and networking with awards dealers and suppliers. 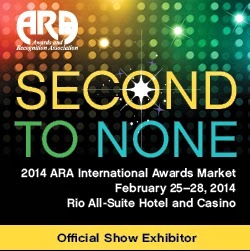 The ARA Awards Market and Expo will be at the Rio Hotel & Casino February 26 through February 28 in Las Vegas, Nevada! Stop by to get a personal demonstration and samples from our laser cutting and engraving machines. Registration is free for all ARA Members! We're bringing a wide selection of laser systems from our lineup... And we're excited to show you how each system can contribute to the growth of your business! This laser offers a generously sized 39 x 24 inch work and has pass-through capabilities! The Speedy 400 can be equipped with a CO2, Fiber, or both… Making the Speedy 400 the ultimate addition to your equipment portfolio! 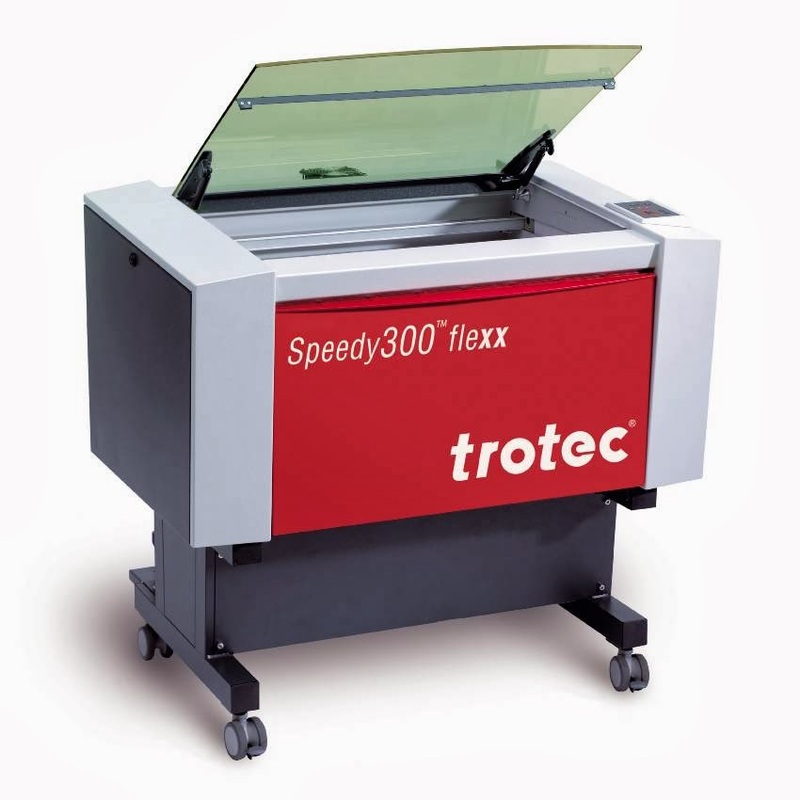 The unique Speedy 300 flexx is a flatbed laser in a class of its own. For the first time, a CO2 and a fiber laser source have been integrated into one system. Users can mark and engrave virtually anything in a single process! 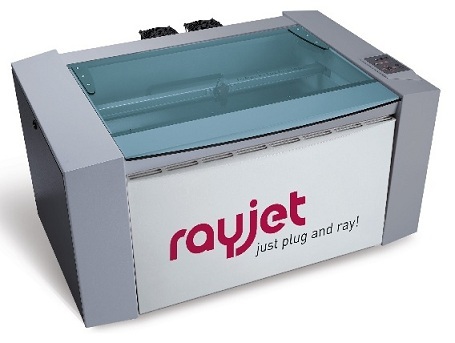 Whether you want to engrave, cut, or mark, the Rayjet is easy to use, precise, fast, and reliable… With the Rayjet all you have to do is Plug and Ray! All advantages of galvo marking (Speed and Precision) in a small footprint. 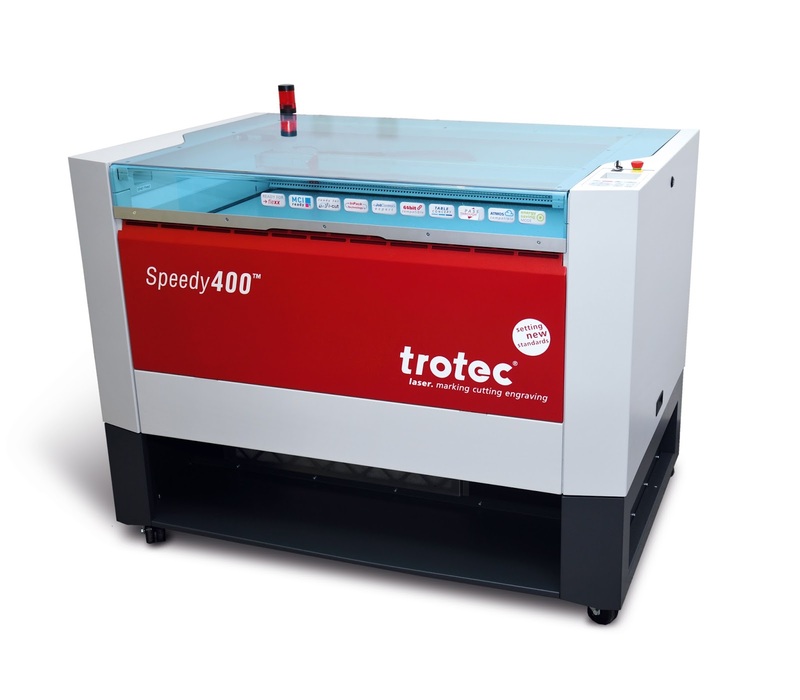 With the innovative laser software DirectMark and the trusted reliability of a Trotec the ProMarker 300 is an excellent solution for quickly and easily getting high quality marks when doing large production runs. Stop by Trotec's Booth, # 1713 and take advantage of amazing show specials... Discounts so good that they're only available at the show!